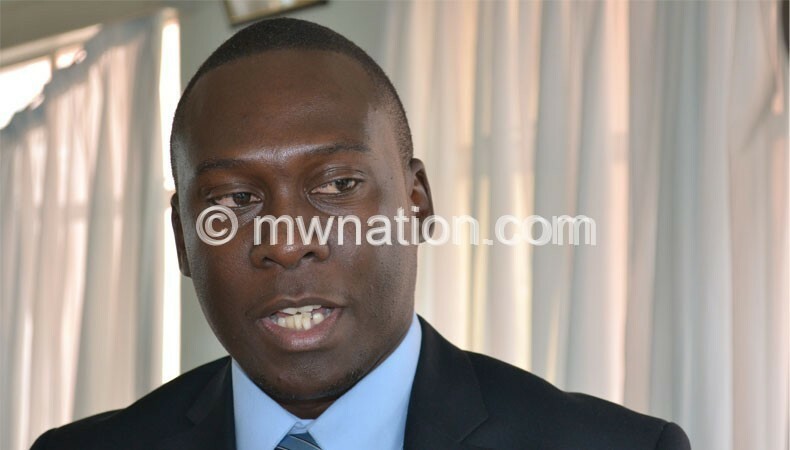 Super League of Malawi (Sulom) president-elect Tiya Somba Banda says he is humbled with the confidence the clubs have shown by nominating him for the presidency unopposed. The top-flight league governing body’s treasurer is set to be ushered in as president when Sulom goes to the polls on March 2 in Salima. He is one of only two members that are unopposed, the other being general secretary Williams Banda although Silver Strikers claim that their nominee for the same post, Mike Tembo, was not included on the list released by Crowe J & W, a firm that was engaged to oversee the nominations. Said Somba Banda: “With profound gratitude and great humility, I accept the 16 clubs’ nomination for the presidency of Sulom. Going to the polls unopposed is humbling and I do not take the confidence that the clubs have shown in me for granted. The Sulom president designate said he knows and understands the clubs’ ambitions, aspirations and the hurdles they face as they collectively aim at graduating from amateur to professional football. The position of vice-president has attracted three candidates, namely Major Gilbert Mittawa, Aggrey Khonje and Albert Mtungambera Harawa while Major Thoko Chazema, Khonje, Zacharia Nyirenda and Muhammad Selemani will contest for the post of vice-general secretary. Malinda Chinyama, Chifundo Makande and Ernest Mangani are vying for the post of treasurer while Selemani, David Kanyenda and Chimwemwe Chithope will contest for the post of legal adviser. Six candidates—Charles Manyungwa, Henzie Banda, Michael Chamaere, Alli Mwachande, Chimwemwe Nyirenda and Titha Mandiza—have been nominated for executive committee positions. As per Sulom constitutional requirement, every nominee is required to pay a non-refundable fee of K100 000 for every position except those vying for executive committee membership who will be required to pay K50 000 each.